Babylon Restored, formerly Manhattan, may give David answers. Ruled by the mysterious High Epic, Regalia, David is sure Babylon Restored will lead him to what he needs to find. And while entering another city oppressed by a High Epic despot is a gamble, David's willing to risk it. Because killing Steelheart left a hole in David's heart. A hole where his thirst for vengeance once lived. Somehow, he filled that hole with another Epic—Firefight. And he's willing to go on a quest darker, and more dangerous even, than the fight against Steelheart to find her, and to get his answers. - excerpt from book. 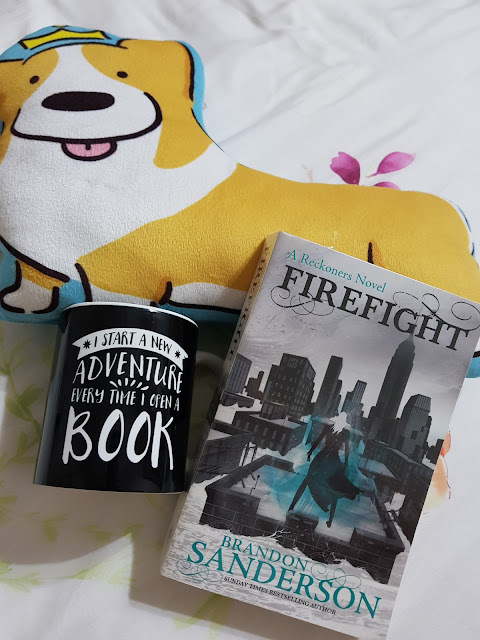 Firefight by Brandon Sanderson is the second book of the trilogy where the story continues on smoothly from book one. Here the reckoners are at a new adventure and possibly more critical and dire than previous attempts. They travel to a new city with one new aim and David feels there's something missing. I love how that immediately starting the book you're in a lot of action. Catching you off guard is what the author is extremely good at, you can never predict the book. The characters are complex and they have much growth in the story. Their actions and reactions greatly moves the story forward. I love David as he is always considerate and written uniquely when it comes to his obsession. 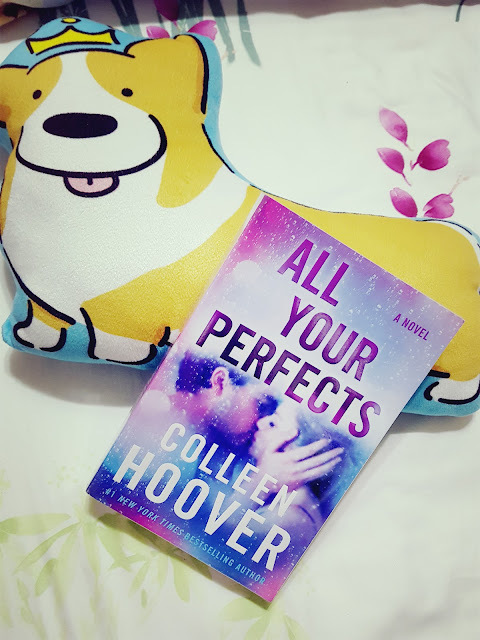 His interactions with other characters really drives the book and I always want more of it whenever it comes to his love life. Other characters that keep me on my toes are certainly the lady of the book and also the leader of reckoners as you can tell there is so much more to them that the author has yet to reveal. The more I read the more eager I am to know their stories. The pace of this book was so good, so much excitement and plot twists in the story. I guess plot twists happens because of the character making impromptu plans on the go. As exciting as a roller coasters, there are moments where it's a bit more relaxing and those are the times where we get to know the characters a bit better. 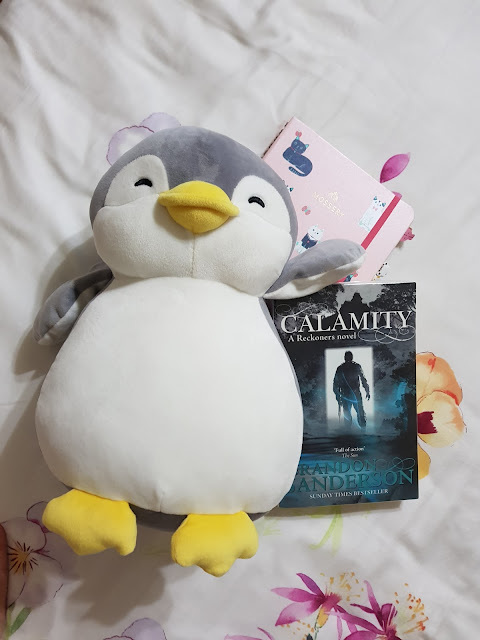 Brandon Sanderson does magic in the way how the story unfolds, I wouldn't say its unique but the on going attention capturing is not achieved by many and he is one of the rare fantasy authors that does. 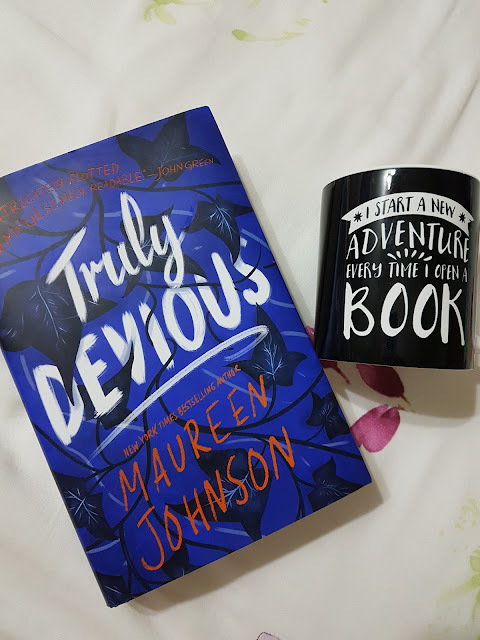 If I would have to compare, the story just keeps getting better and this book was so much fun and excitement to read. If you love the first, the second will not disappoint and it will even escalate your love for his writing. Kudos to Brandon Sanderson for making me want to read more and more of his books and onward to the final book right after this one. I highly recommend to fantasy lovers to pick up this series as it's has a unique world and anti hero aspect to it. As they try to find their way back to each other, Alice learns more about herself than she ever could have imagined . . . and about the unexpected ways in which luck and love sometimes intersect. - excerpt from book. 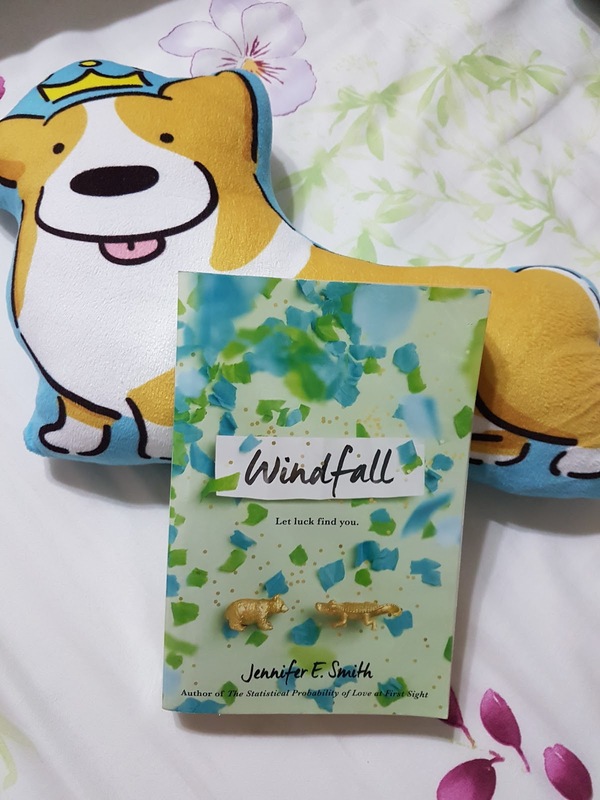 Windfall by Jennifer E Smith talks about friendship, love, family and most importantly self-growth. A change in luck is all it took to change the fate of the characters in the book. The main character herself is one with issues and throughout the book she faces her flaws when pointed out by other characters. Events trigger her which causes her growth in the story. I love Alice's interaction with other characters as her personality shines from it. Her thoughts greatly depict her actions which makes her a realistic character. As for the people around her, they play a crucial part in shaping her, guiding her and also influencing her actions. Every time she interacts with Teddy, there's always an outcome that pushes the story forward. I felt I could understand the characters quite well even though they are not exactly fascinating or over the top. As for the plot it's quite smooth having minor events/incidents happening occasionally hence it was not boring to read through. The story line wasn't predictable but it isn't too surprising at the same time. I would say the book is entertaining enough that I won't stop reading when I'm in a good mood yet it's not a great page turner. The aspects that I love about this book is how the author addresses issues that comes with easy money, family issues when you lose your parents and also the fear of having too good of a life. I think even though these issues seems small it shouldn't be ignored, it's definitely a good lesson to learn for the target audience of young adult contemporary. 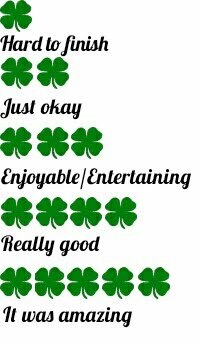 I would recommend if you like this author but it wouldn't be a great introduction for the author. It's a book that is between good and great, just needed a little bit more to push it to great. 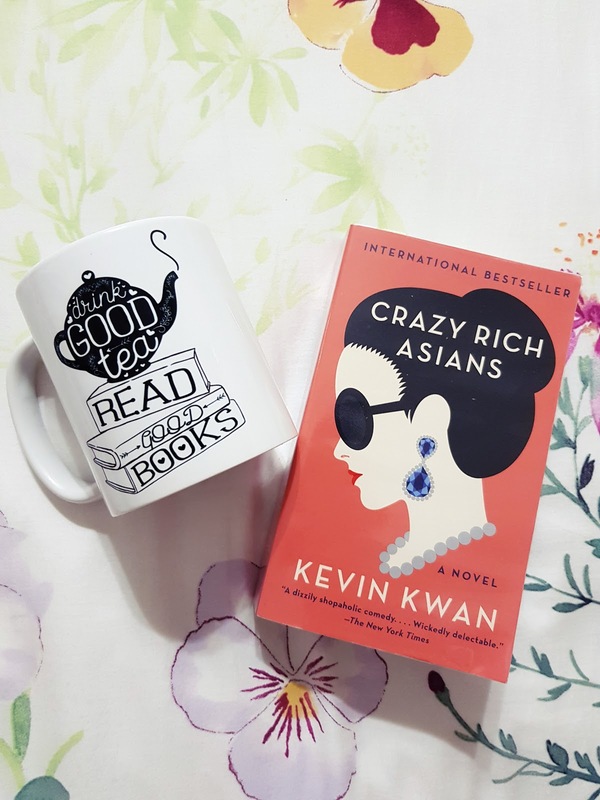 Crazy Rich Asians by Kevin Kwan is the first book to the trilogy about Rachel Chu and Nicholas Young. Now these two met in New York and there they have their own life until Nicholas's best friend is getting married and Nick decided to bring Rachel to the wedding. Little did she knows that this is the biggest wedding of Asia and also meeting Nick's family for the first time. Let me tell you, when I saw this book a few years back I was not impressed with the title itself so I did not pick it up. With a movie to be out soon and having an all Asian cast and director, the hype was on and naturally I had to read to find out about the buzz. Of course the trailer only shows you glimpses of the book which felt exciting and extravagant, but let me tell you the book is so much more detailed and I'm pretty sure it won't all be included in the movie. With 527 pages and fonts that are not too big, it's definitely one long story to be told. Rachel and Nick is the main characters but many others have stories of their own. Hence the point of views are written in everyone's that is mentioned at the start of every chapter. I find this quite fun to read but sometimes I wished there was more happening for Nick and Rachel in parallel timing. You could easily tell what personalities these characters have and there is not much growth for many of them as they are only side characters. The interactions between Rachel and everyone else is often quite intriguing because it's fun to read about how she experiences Singapore and also how others react to her presence as Nick's girlfriend. One thing that really capture my attention from the book is the use of multiple dialects/slang that are spoken in Singapore. It truly made me feel more at home even though I only live in the neighbouring country but sometimes visit Singapore, hence being able to relate to the language is truly enjoyable. I would say that many incidents are happening at one time and there isn't enough pages to fit everyone. I'm pretty sure this could be a Singapore drama series just as easy where there are many plots the author could have expanded on. The story-line is quite smooth with many plot twists to keep you on your toes. 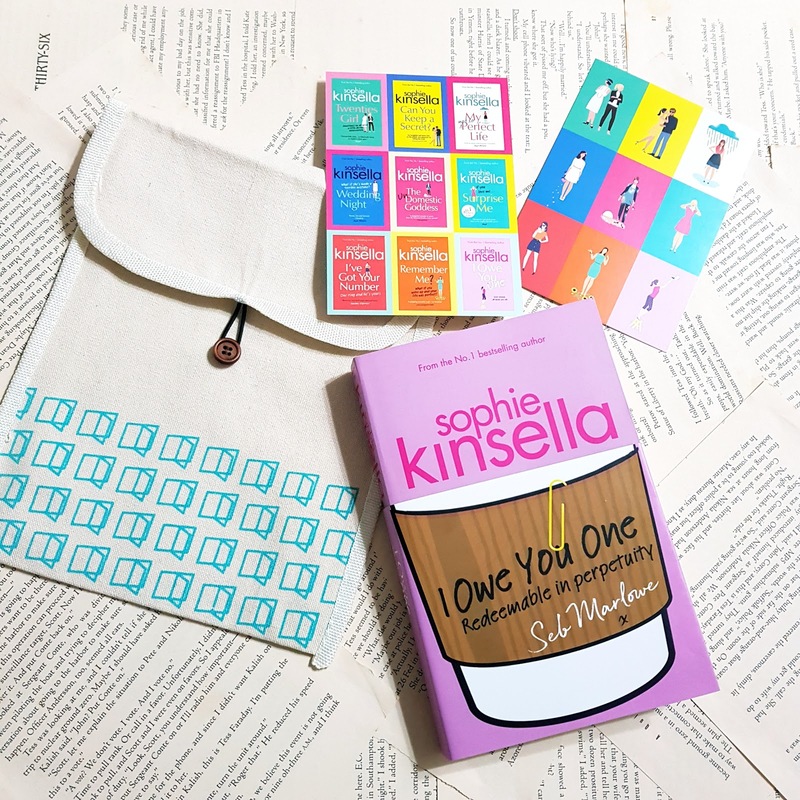 You'll just keep reading because you'll want to know how Rachel deals with Nick's family, how will they treat her and how is Singapore like. I have one complain though, that everything in the book seems way way too exaggerated in terms of the wealth of these people but at the end of the day we have to remember it's all fiction, just enjoy the book as it is. 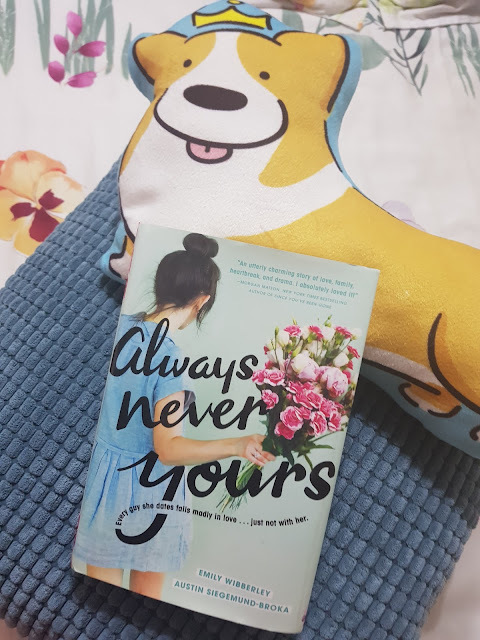 With the ways things ended, the story has just begun and I'm looking forward to read about Rachel and Nick's growing relationship and the many obstacles that will soon to follow.